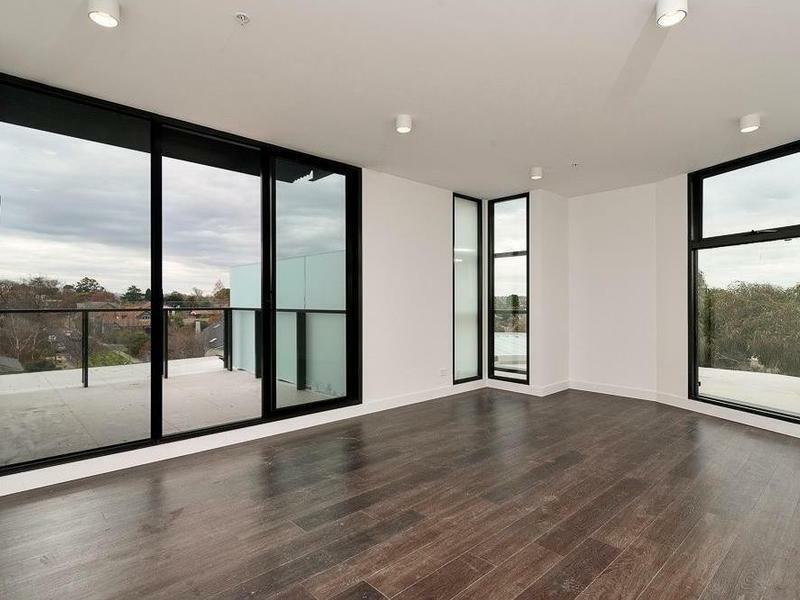 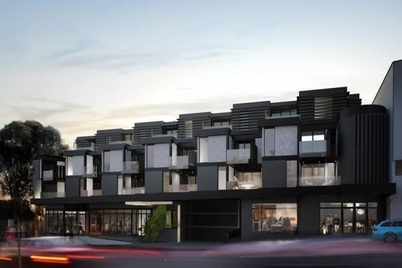 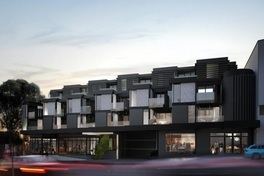 This beautifully finished designer apartment in Ivanhoe is nestled in a fantastic neighbourhood with train station and bus stop right at your doorstep. 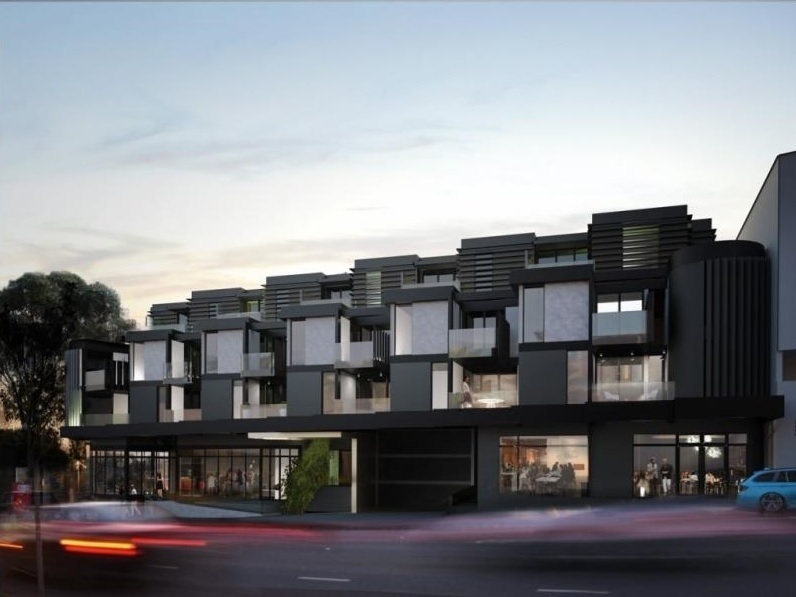 Within walking distance to the Ivanhoe Shopping Strip and easy access to Upper Heidelberg Road where quality restaurants and cafes are located, this apartment puts you in an excellent location. 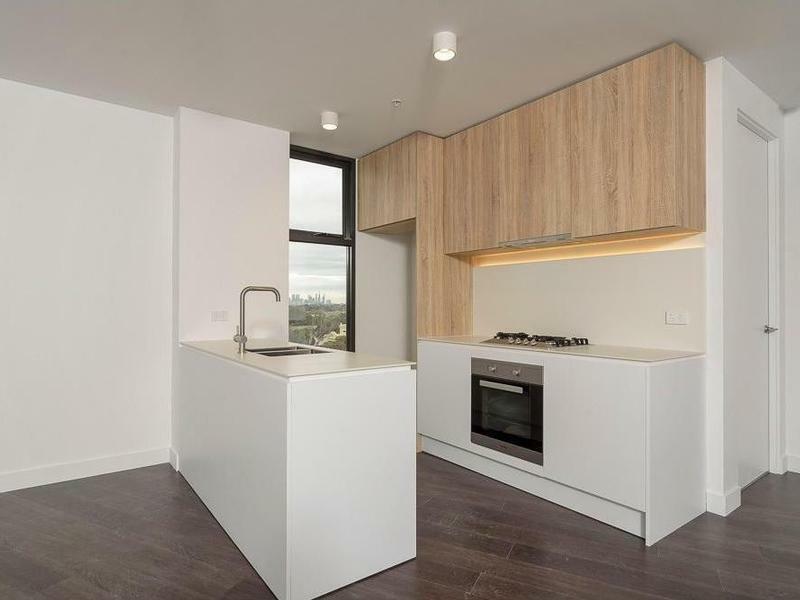 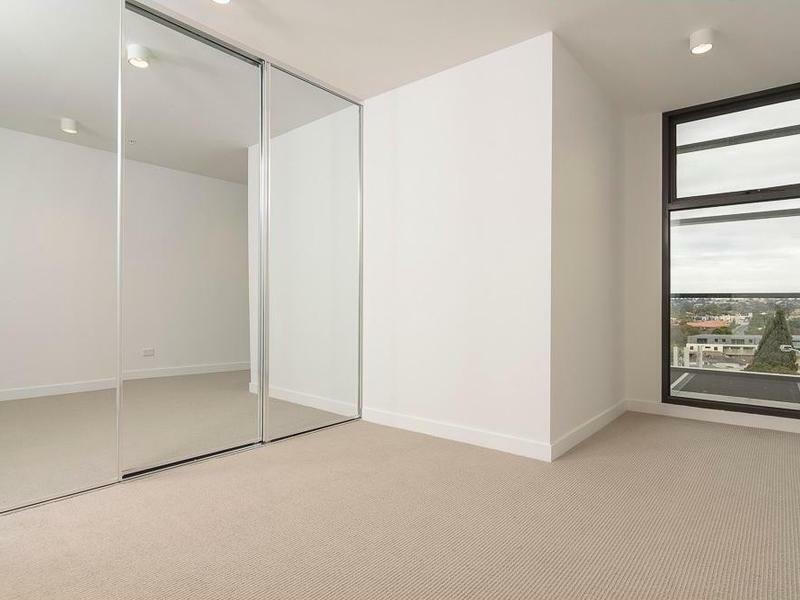 The contemporary apartment is light, bright and presents brand new. 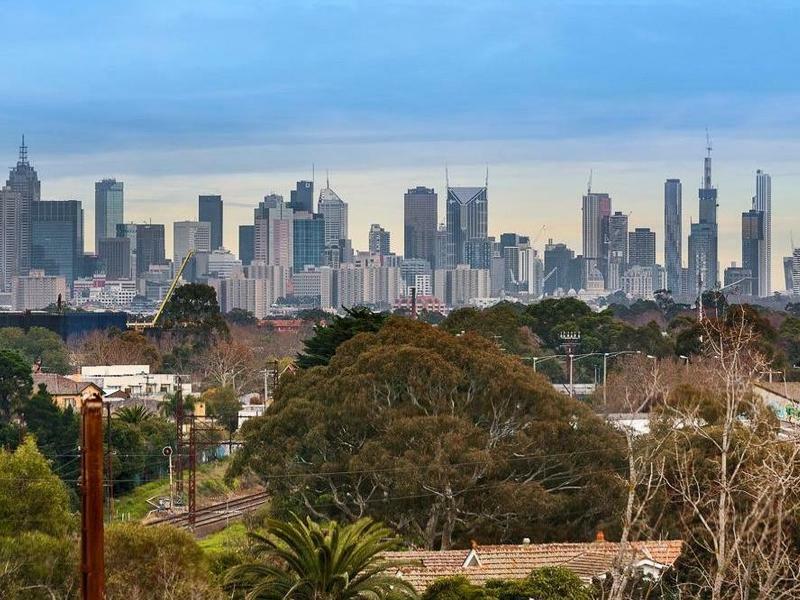 It features seamless flow between indoor and outdoor areas, massive terrace balcony overlooking this peaceful suburb and city skyline to the south, open plan living/dining with oak timber flooring; sleek kitchen completed with quality stone bench tops and Miele stainless steel appliances. 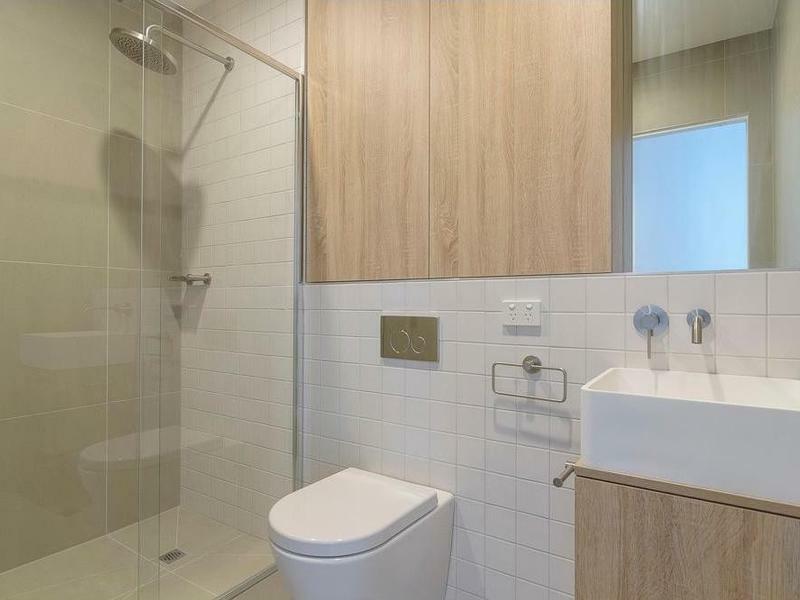 There is a fully tiled bathroom offering spacious shower recess, European laundry, reverse cycle heating and air conditioning, a secure car space, storage, video intercom and more. 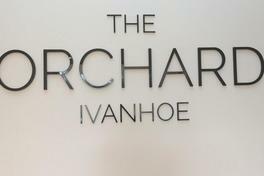 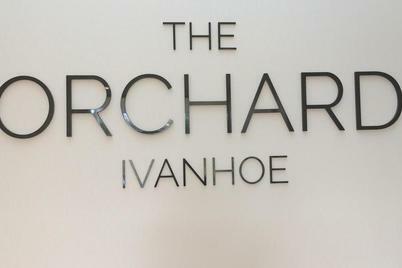 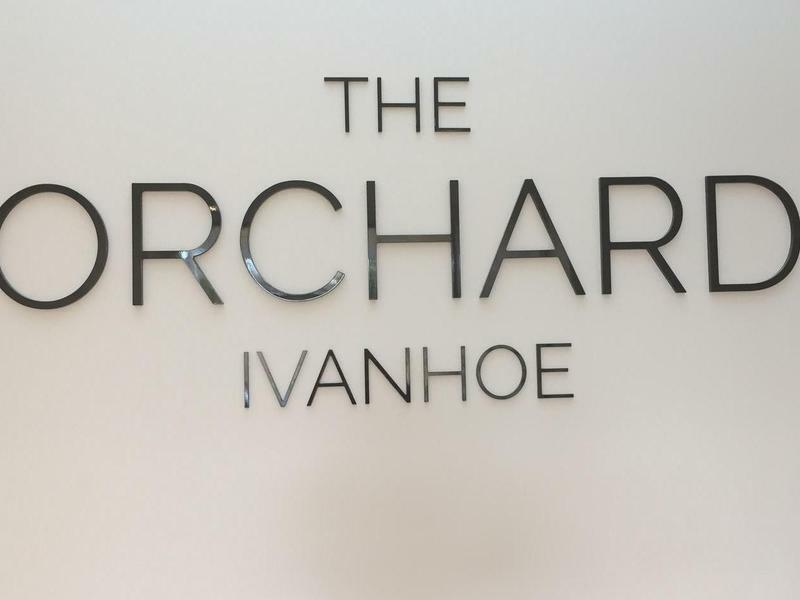 Live the high life with best of Ivanhoe at your fingertips and the city within easy reach.